Wow !! stop and have a further detailed look at this great low klm 2013 Ford Ranger dualcab trayback 4x2 rear wheel drive auto turbo diesel. Also suitable for the depreciation tax benefit until 30th June. 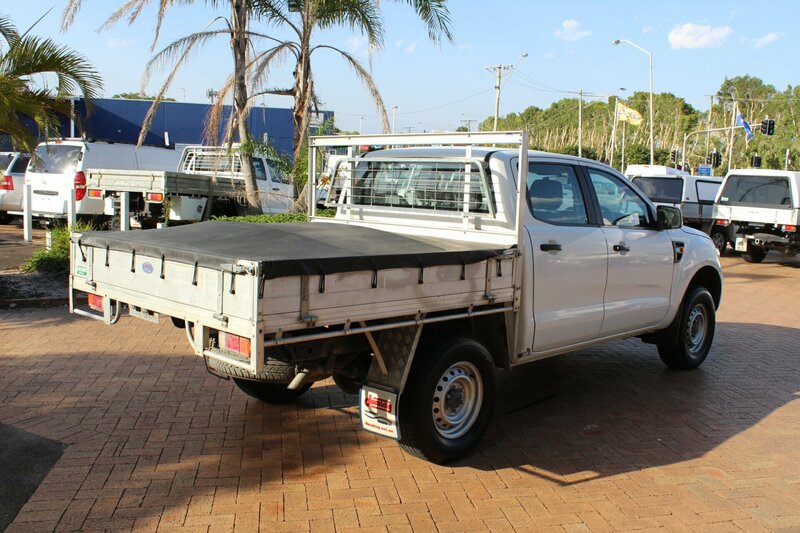 - Specialising in commercials vehicles. 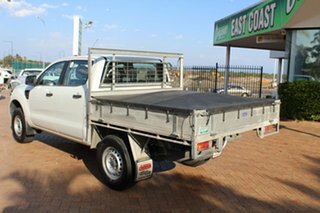 - We do not sell beach, mine or repairable write- off vehicles. - All our vehicles have up to date servicing. - If we can't answer your question we will find the answer for you. - No sales pitch or high pressure sales tactics. Our driveaway price includes all on road cost. 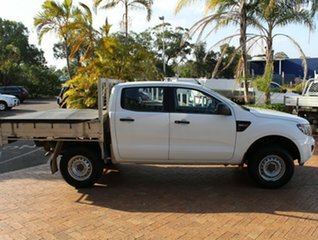 Come and inspect the standard of our vehicles and the reason we have been here on the Sunshine Coast in the same location for over 15 years. The reconditioning process of your vehicle is paramount to us and is one of the main reasons we have such a high level of new & repeat customers here and nationwide. Located at Bokarina we have been the Sunshine Coast commercial vehicle specialists since 2002. 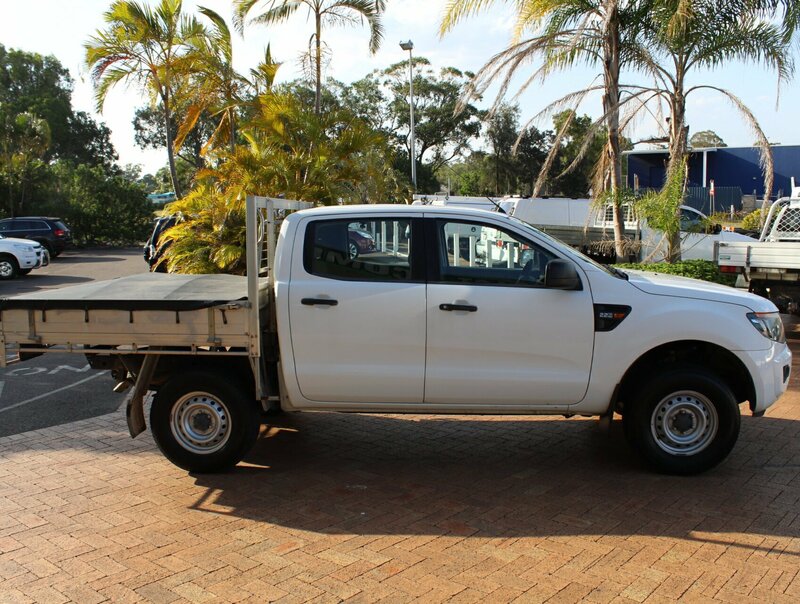 Our group which includes our Brisbane & Gold Coast dealerships stocks over 400 used commercial vehicles including 4x4s / 4WD's, Dual Cab Utes, Extra cab and Single cabs, Vans, Buses, SUV, Service body/ Canopy work bodies, and ex-government, ex-fleet, and ex-private vehicles. 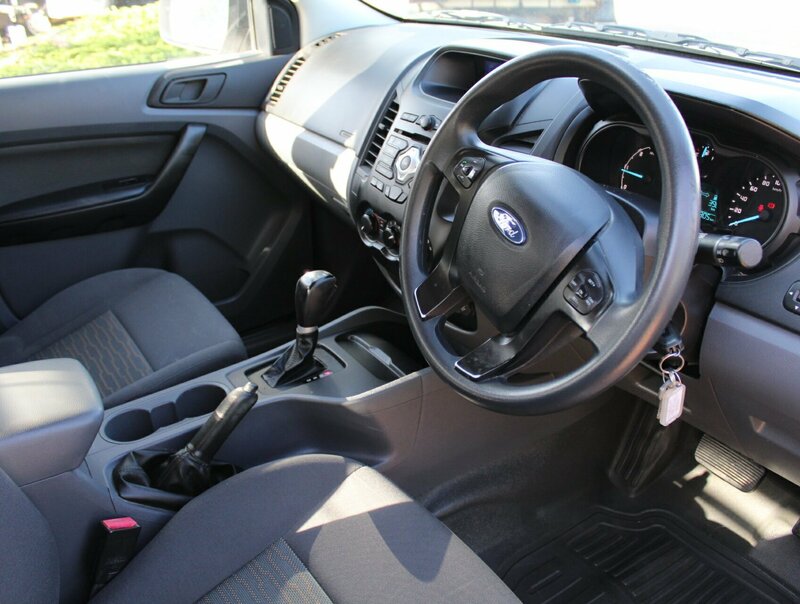 We offer the best range and variety of commercial vehicles for all lifestyles, no matter what you do for a living. 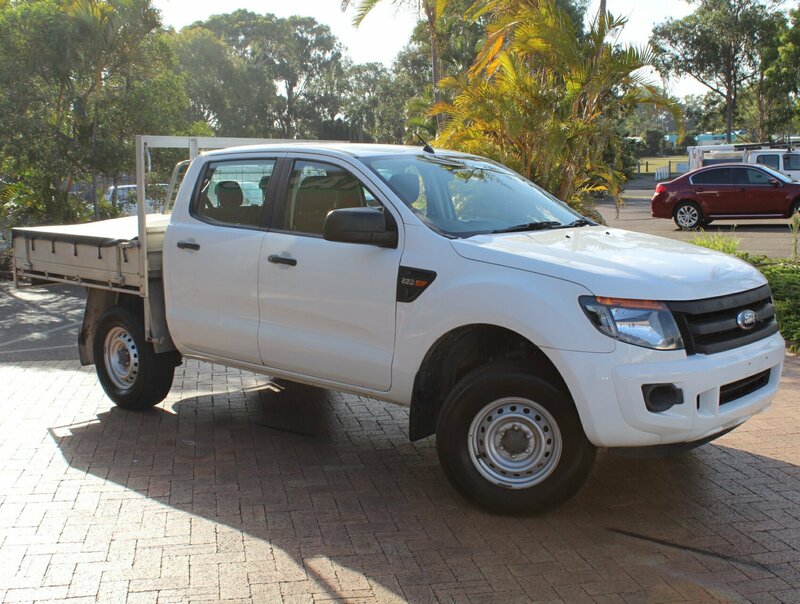 Some of the models we carry include: Toyota Hilux Auto and Manual, Hiace, V8 Landcruiser Cab chassis and Wagons, Troop carrier, Prado AUTOMATIC and Manual, Turbo Diesel Mazda BT-50, Ford Ranger and Transit, Holden Colorado, Colorado 7 and Commodore, Mitsubishi Triton and Pajero, VW Amarok, Crafter and Caddy, Mercedes Vito and Sprinter, Nissan Navara, Patrol and Pathfinder, Iveco Daily. Looking for a Truck perhaps? Yes we can also help you with this, with our ability to access to our Truck division.